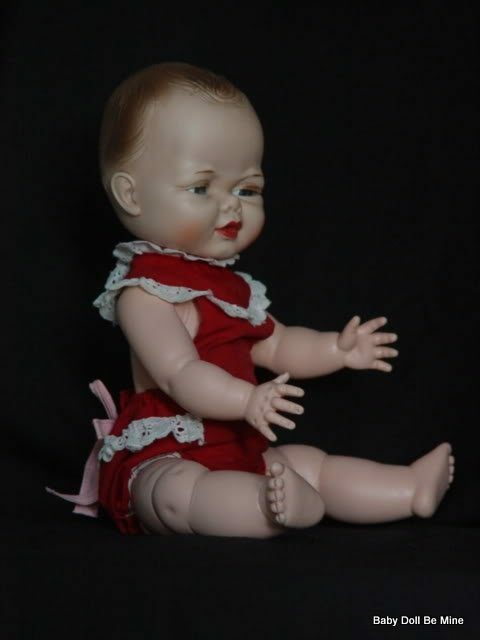 Uneeda was also known as the Tony Toy Company of Hong Kong and was founded in 1917 in New York. 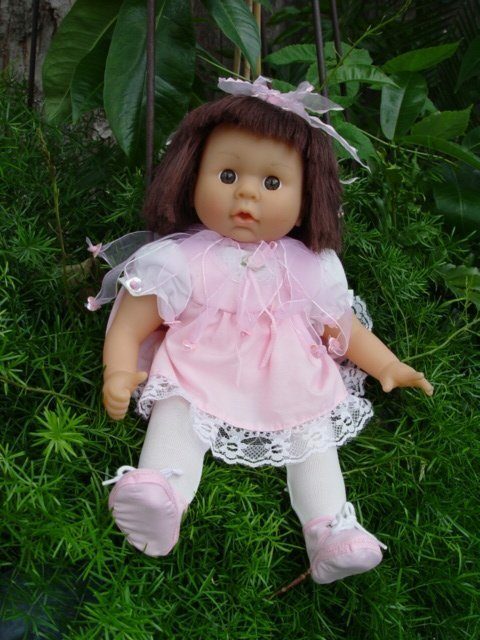 They were made popular by having good quality dolls as well as being affordable. 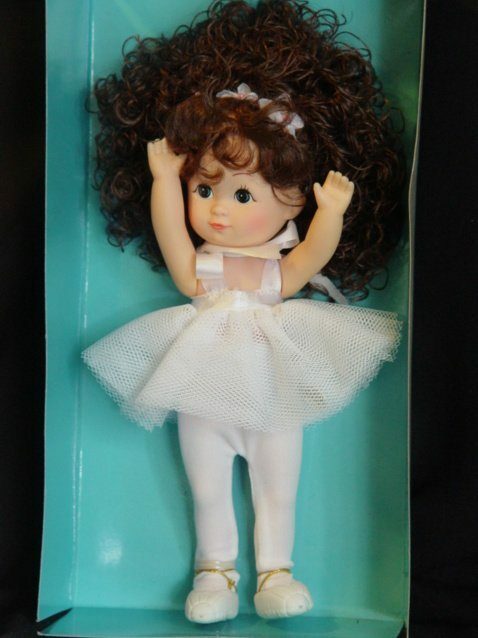 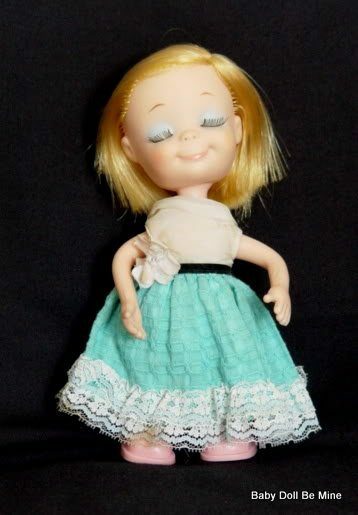 Their most popular doll was the Dollikins doll. 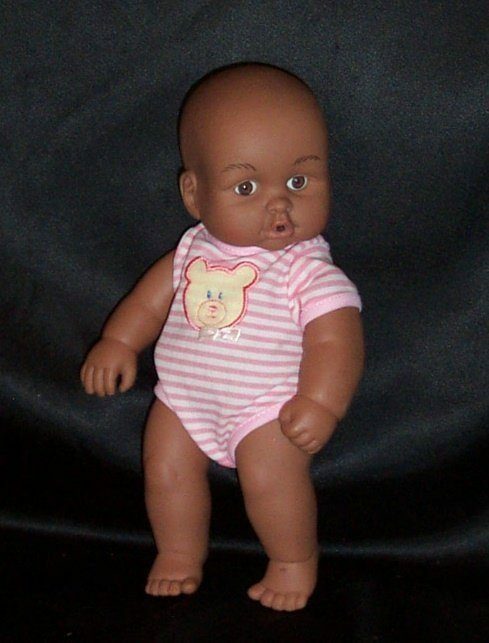 They are still in business today, still providing realistic and affordable dolls for yet another generation.